This is a traditional fish preparation from the Sindhi Cuisine. It is served with khichni / rotis. Coriander powder .... 2 tsp. Cumin powder .......... 1 tsp. Garam masala ........... 1 tsp. 1. Wash and marinate the fish with salt. 2. Heat oil in a pan and add the ginger garlic paste...saute and add the onions. 3. Stir fry the onions for 3-4 minutes and put the methi leaves,tomato, green chilli, salt and all the spices. 4. Now put the fish slices and cook on medium flame until the fish is cooked turning it once. 5. At this point mix the flour with a little water and stir it into the cooking fish carefully.Simmer for a minute. 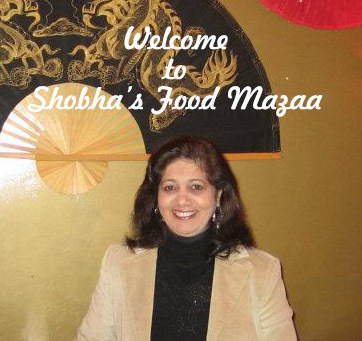 Garnish with coriander leaves and serve with moong dal khichdi or rotis. Pretty Fishy bowl to serve Fish dish. looks yum. I have never had this fish dish, looks so so yummy. loved that fish bowl.. sounds an awesome recipe.. Delicious fish curry and love the fish bowl. cute fish bowl. I love methi. Bookmarked!! Delicious. I have seen adding methi seeds to fish dish but leaves first time. I luv the fish curry,smells amazing with flavor..i can feel it here.. I love methi in meats & seafood. 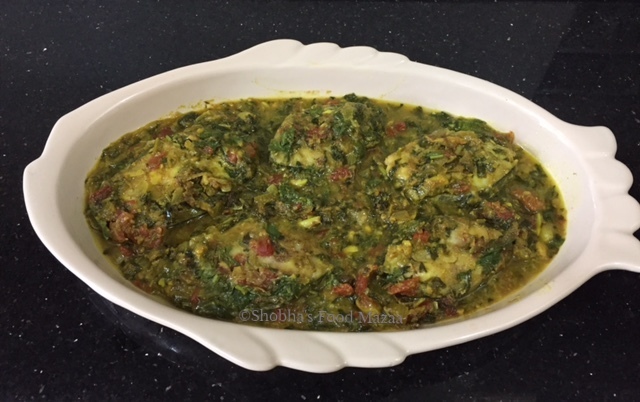 Methi fish looks delicious and thanks for linking it to seafood feast! wow...very flavorful and aromatic fish curry. Can guess how delicious it is!